That for me is something you'd call wishful thinking. 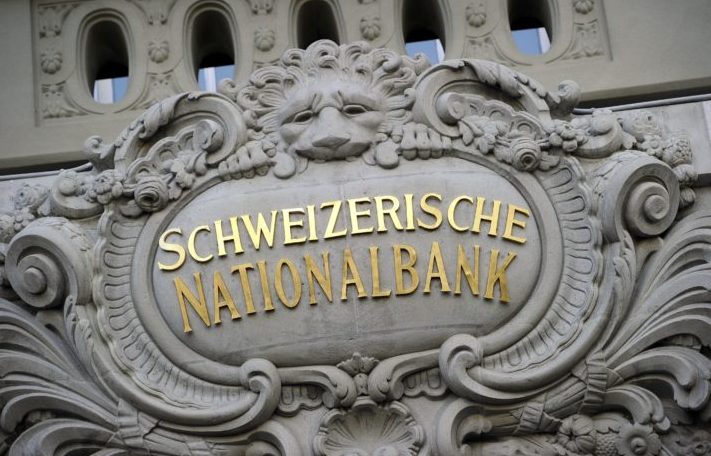 Last year, Swiss banks previously had forecasts that the SNB will raise rates this year and look at where we are now. Inflation in Switzerland is still much closer to 0% than it is to 2%, so it's tough to make a strong argument for any monetary policy normalisation by the SNB. Meanwhile, the ECB is also seen unlikely to raise rates any time soon so expect that to be the case for the SNB as well. If anything else, they may very well have to wait 3-6 months after the ECB does so - if we ever come to that - before reacting themselves in fear that the franc will strengthen against the euro.